The original ROM has just been released by LeMe. I tried to flash my phone with it but it produced an error. So I modified the script in the ROM and then tried to flash the phone and now it is working fine. My phone arrived with a broken non-up-datable YouTube app, broken stock browser, trojans and malware. Also the software update app was missing as well as the link to the software update app in settings. Previously, I was able to fix most of the problems by rooting the phone except for getting the software update app back. Please check my previous post for details. This ROM fixes all the problems and gets the Software Update app back. This ROM also has a music app, Yahoo weather and Google Now. Mii Browser also functions a lot better. Before flashing the phone with this ROM my phone was rooted and running TWRP recovery. After flashing with this ROM removed TWRP, installed the EUI recovery and unrooted the phone. Overall the phone functions a lot better than before. The original ROM version is 5.5.011S with android lollipop 5.0.2. Please note flashing your phone is your own responsibility. It may be a good idea to backup your phone before flashing, using TWRP or similar. My phone was rooted with TWRP installed and flashed using TWRP. So if the above does not work you may have to install TWRP then flash the update from TWRP. Check my previous post on installing TWRP. 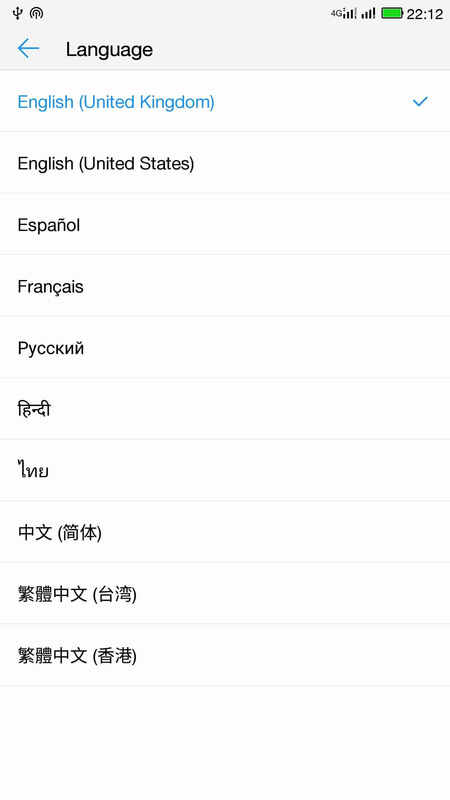 What language this rom ? Hi Bish Jaishi, can you upload the ROM to Mega (or another Cloud service)? I can’t download from Google Drive due to a very low download speed. Thanks for the support. is the hi fi sound mode works ? can i update via stock recovery ? Hello, where get it from the original web site ? whether the play store already installed ? Play store is already installed on this ROM. whether this rom safe from viruses ? and if I can install this rom without TWRP ? ROM is safe from viruses. Should be fine to install without TWRP though I have not tested it. whether this is an official rom from LeTv ? Can you be more specific about how to install this rom ? What is this ROM Cuoco92 . . . .
will it work on dual-sim variant as well?